At Tim’s Auto Body, your auto windshield replacement, auto glass repair or auto glass insurance claim will be performed in a timely fashion. 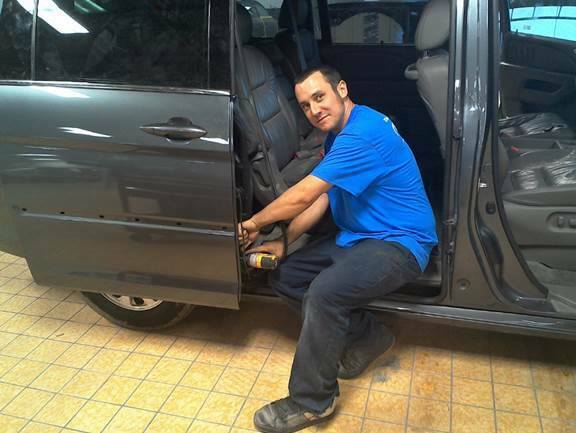 Tim’s Auto Body features 15 auto repair bays to ensure quick service. Our experienced technicians will repair or replace your auto glass properly, and have you back on the road quickly! 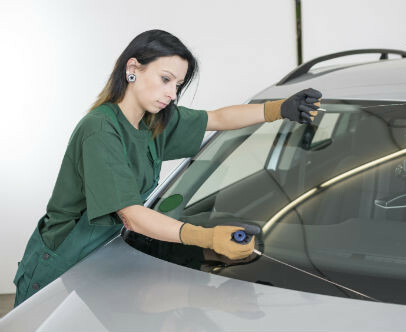 Tim’s Auto Body repairs or replaces your windshield glass, rear window, door glass, side view mirror glass, rear view mirror glass, in addition to power window repair, and crack or chip repair. Call or stop in today! Damaged or broken auto glass can cause a dangerous glare from the sun, and can possibly result in a traffic citation. One call, that’s all, for fast, efficient auto glass repair service!